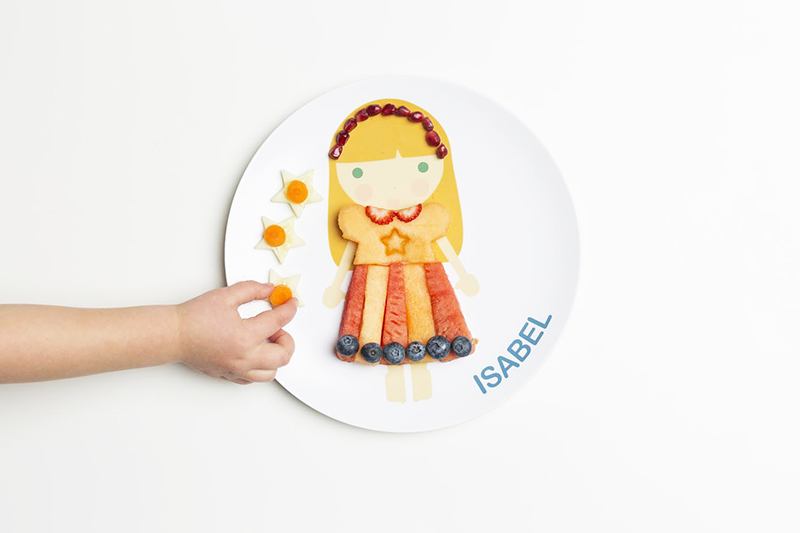 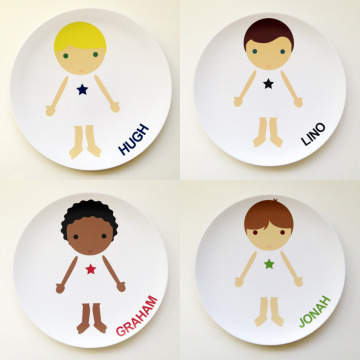 We’re all for making mealtime with the kids fun, even if that means allowing your little ones to play with their food. 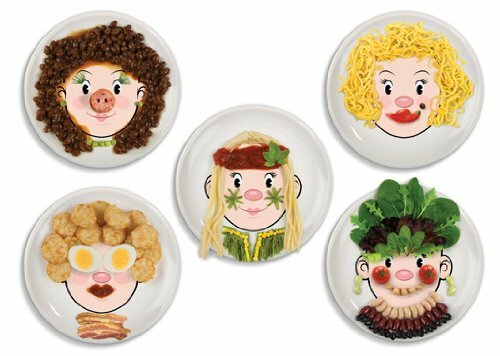 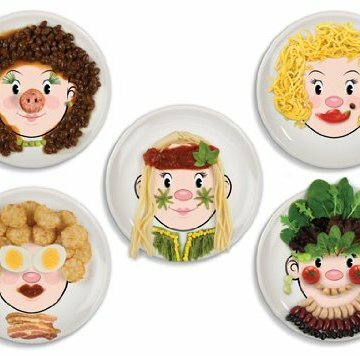 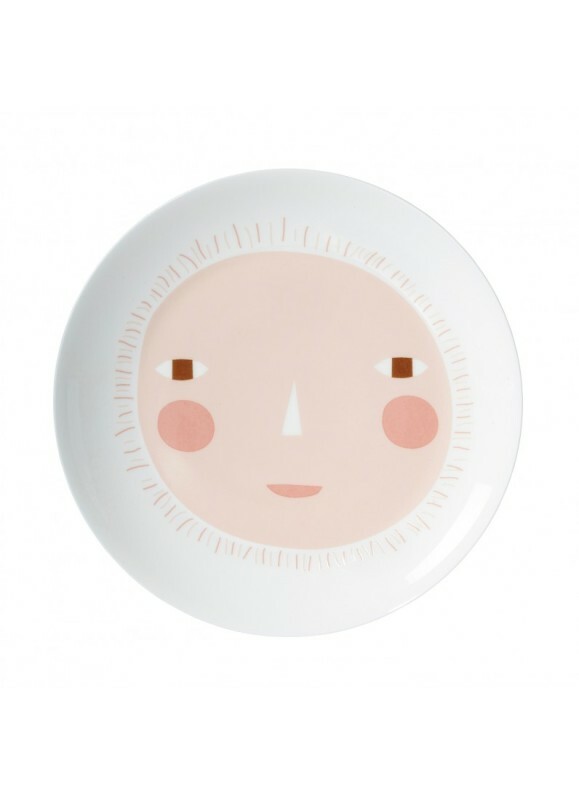 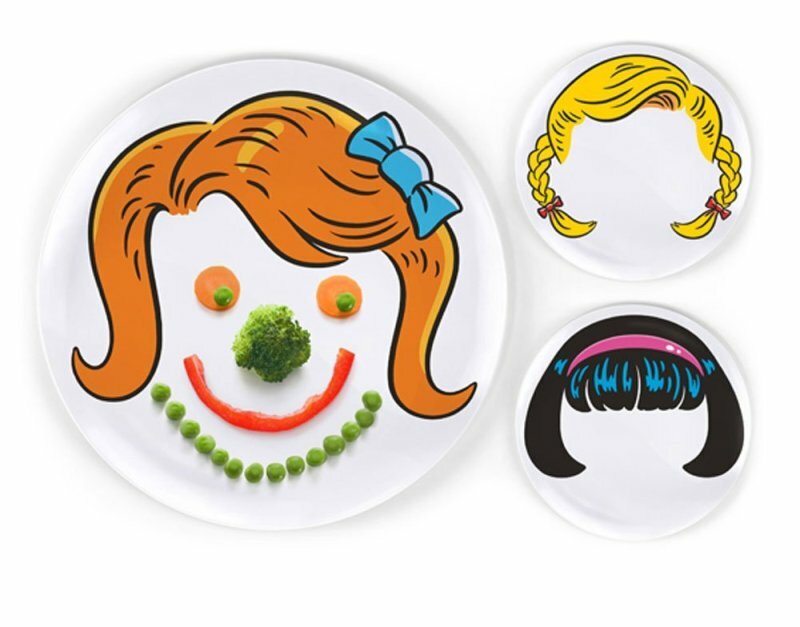 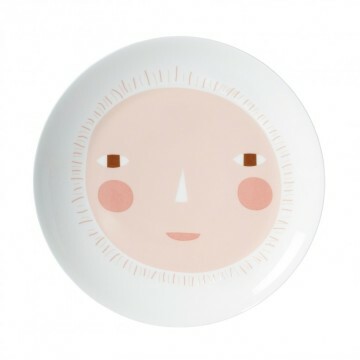 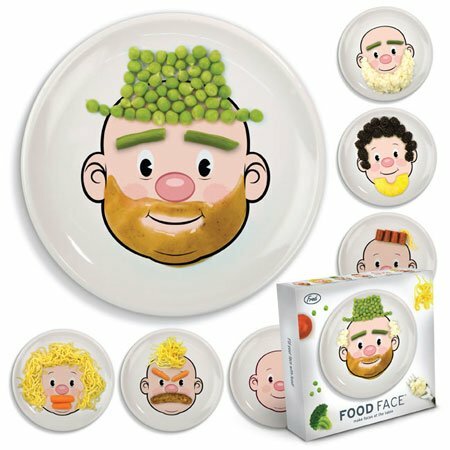 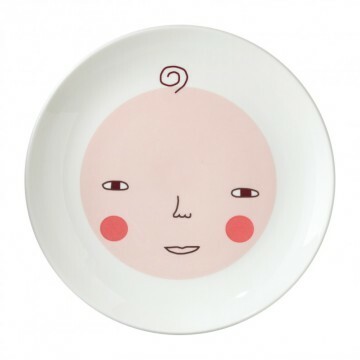 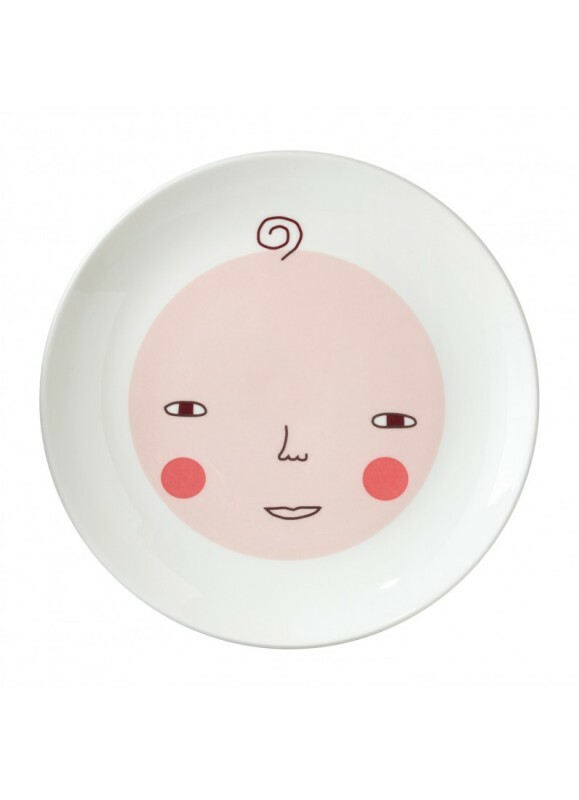 One of the easiest ways to make sure things don’t get too messy is to hand your child a dinner plate especially meant for dressing up with grub. 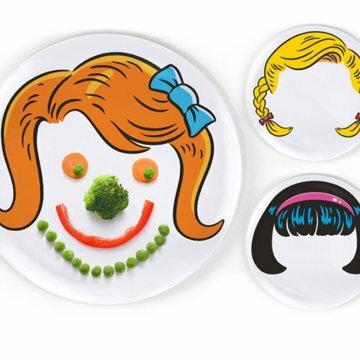 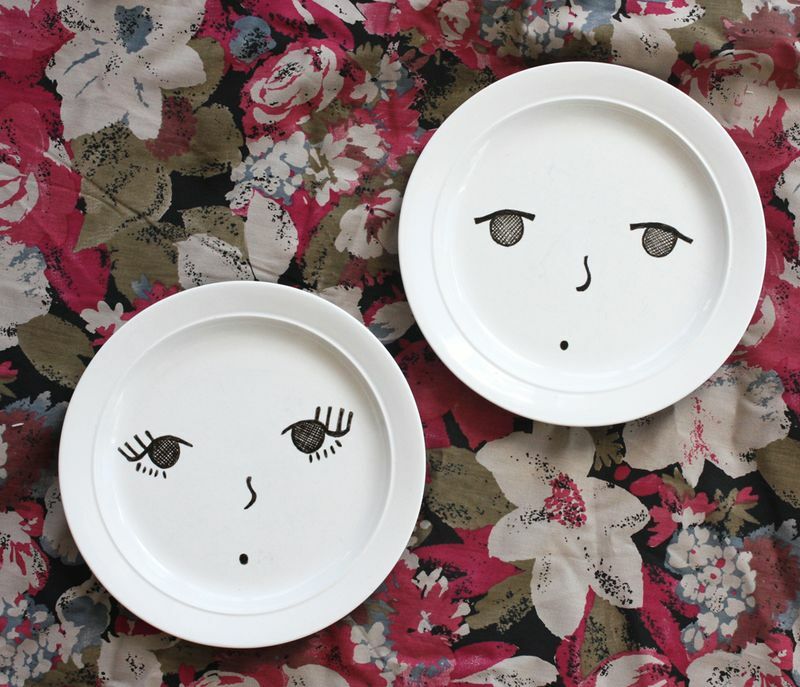 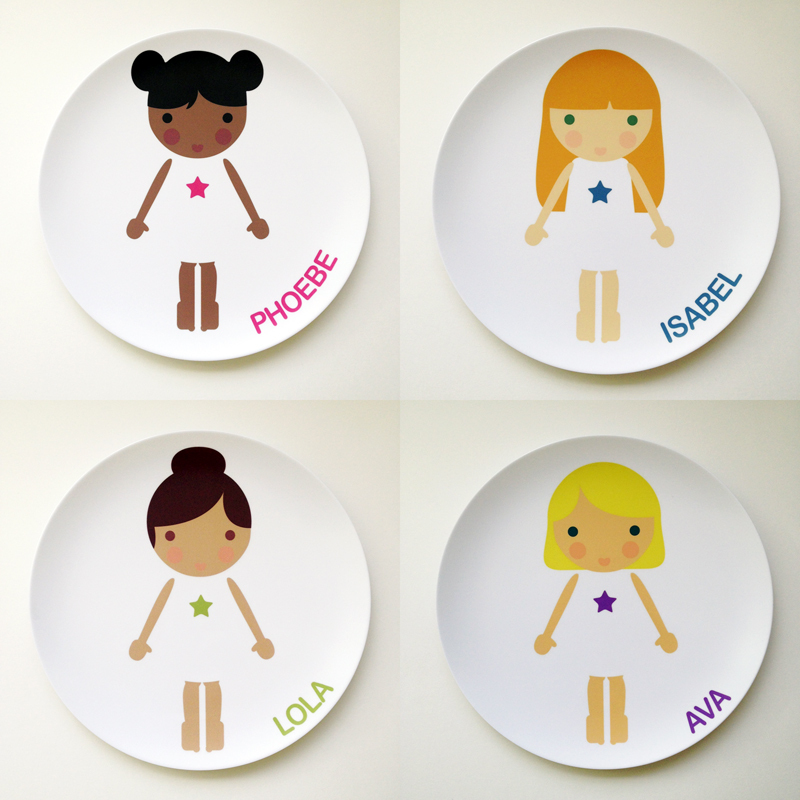 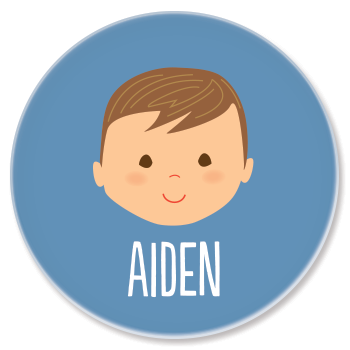 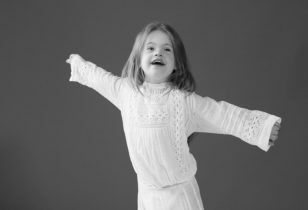 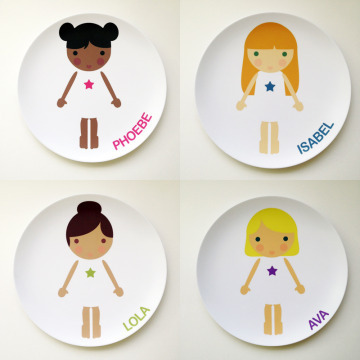 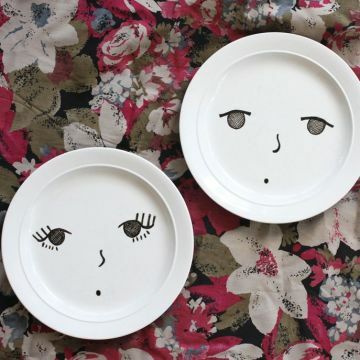 From personalized avatars that look like your children to food face plates you can DIY, below are some of our favorite options on the web.